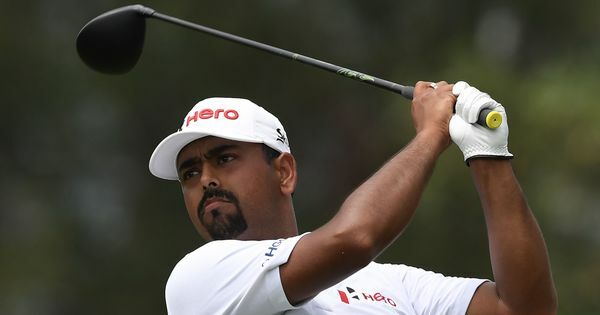 The golf superstar completed an epic comeback from career-threatening injury and scandal to end an 11-year major drought. 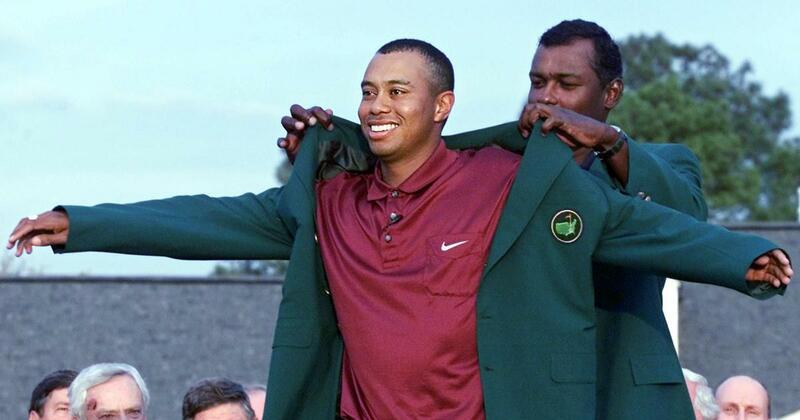 Woods blazed to a record 18-under par total in winning his first Masters. At 21, he became the youngest player to win at Augusta National and the youngest major championship winner since World War II. His 12-shot margin of victory over Tom Kite was a Masters record and as the first African-American to win the Masters he expanded the game’s audience. “That was by far the most important tournament I’ve ever won,” Woods said. A key consideration back then – earning a 10-year exemption on the US tour. “You guys laugh at it now, but it was the coolest thing in the world,” Woods once recalled. Woods became the first golfer to hold all four major trophies simultaneously, carding three straight rounds in the 60s on the way to a two-stroke victory over David Duval. A third-round 66 keyed a victory that made Woods just the third golfer, after Jack Nicklaus in 1965-66 and Nick Faldo in 1989-90 to repeat as Masters champion. Woods was locked in a last-round battle with Chris DiMarco when he produced a shot that has become part of Masters lore. Having missed the green at 16, Woods aimed his chip well left of the pin to let the ball funnel down the slope toward the hole. For an agonizing moment it paused on the lip of the cup before tumbling in. He would go on to beat DiMarco with a 15-foot birdie putt at the first playoff hole. Woods had one successful season behind him when he arrived at Augusta National this year, having contended in two majors in 2018 and won the US PGA Tour Championship to confirm his return from spinal fusion surgery. But doubts lingered over whether he would be able to win again on the game’s biggest stages, doubts that Woods quelled as he erased a two-shot third-round deficit to beat Dustin Johnson, Xander Schauffele and Brooks Koepka by one stroke. Woods, trailing by two through 11, birdied the 13th, 15th and 16th to march past a faltering Francesco Molinari to an emotional victory.